Are you a Panama City Beach expert? Take this short quiz to find out how much you know about Panama CIty Beach, Florida. 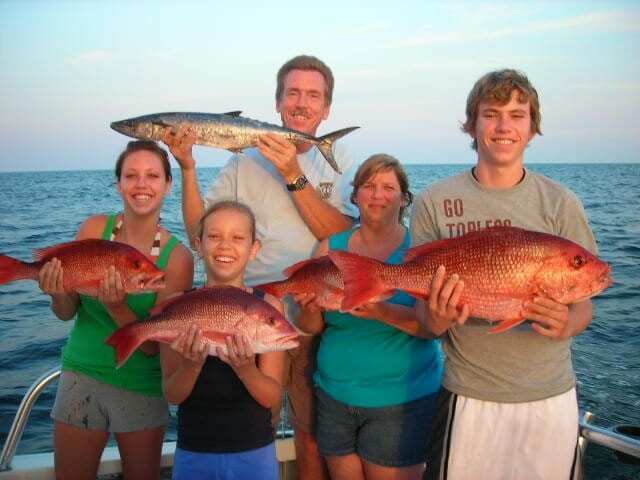 See Panama City Beach Offers!